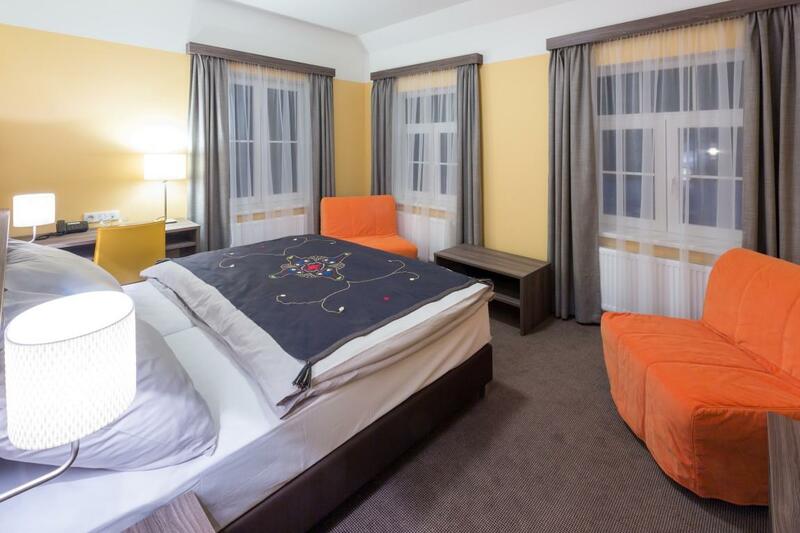 Accommodation in modernly furnished rooms in the heart of Beskydy mountains. Hotel Bauer is situated in the picturesque valley near Bílá river at an altitude of 521 meters in the center of a ski area called SKI Bílá. Hotel Bauer is very popular among families, tourists, companies organizing conferences and team-building. The historic building dates back to 1911. The first part of the hotel was built with a tower and the second part was built around 1930. The architecture of the hotel was inspired by traditional decorative mountain-themed buildings that can be seen throughout the Beskydy Mountains. The hotel has served in the past for workers and industrialist needs, who have mined wood for decades. In the village of Bílá there was also a special railway in the past, which used to help take wood from the valley. 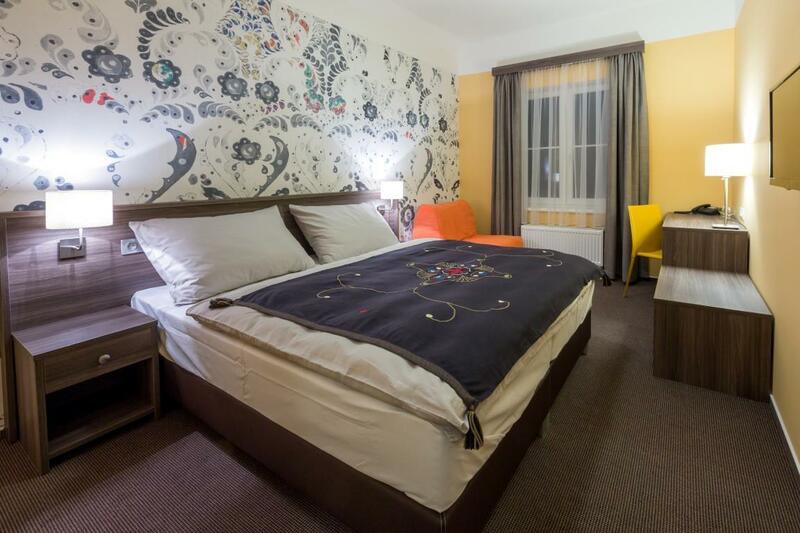 The main building of Bauer has 40 modernly designed rooms of varying sizes. 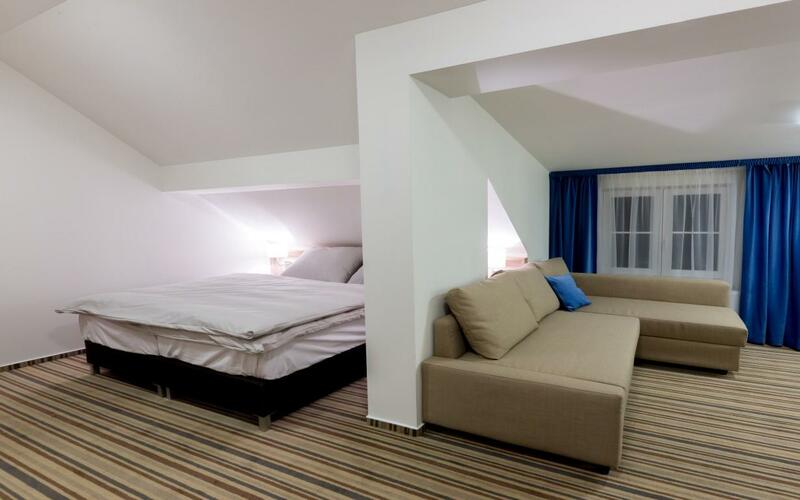 Rooms are divided into categories standard and comfort. 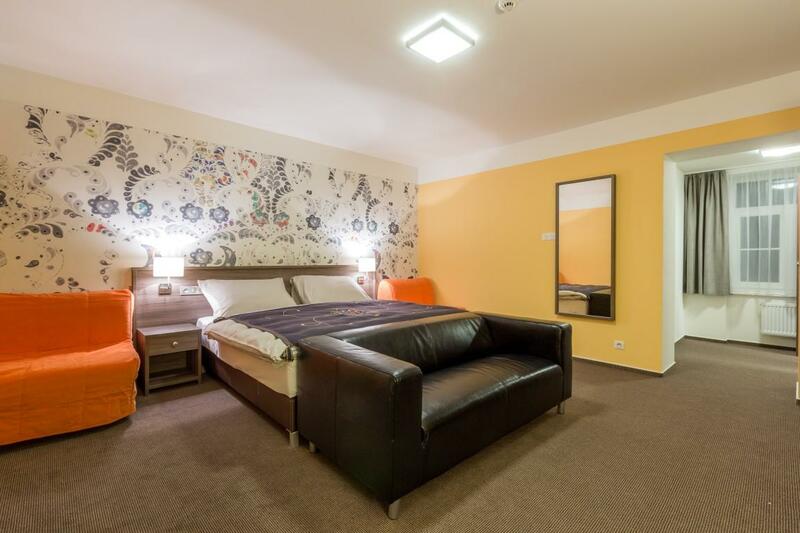 COMFORT ROOMS: are more spacious rooms with a large LCD TV, fridge, safe and kettle..
All rooms have their own lockable cabinet, which is equipped with an efficient drying system for ski boots. The World of Sauna’s is a clear answer to the question of how to spend the evening after a long day of skiing in our ski area. 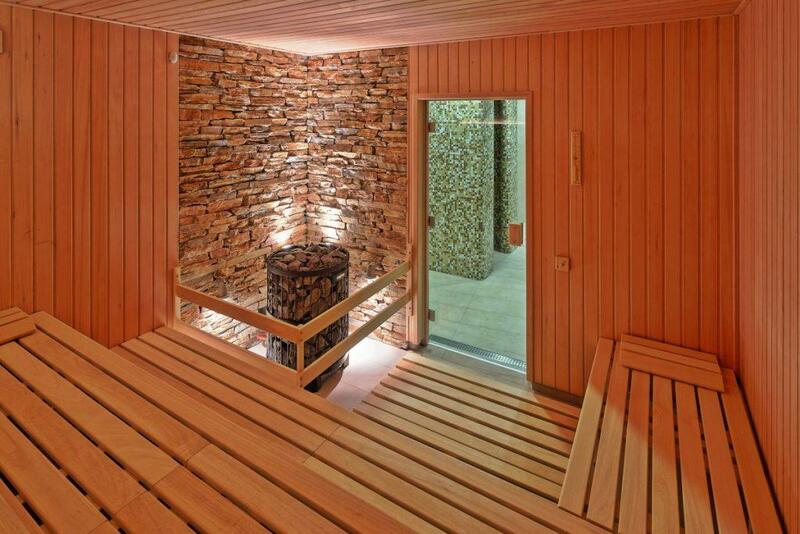 Warm your tired body in our unique sauna’s and enjoy your relaxation to the maximum. 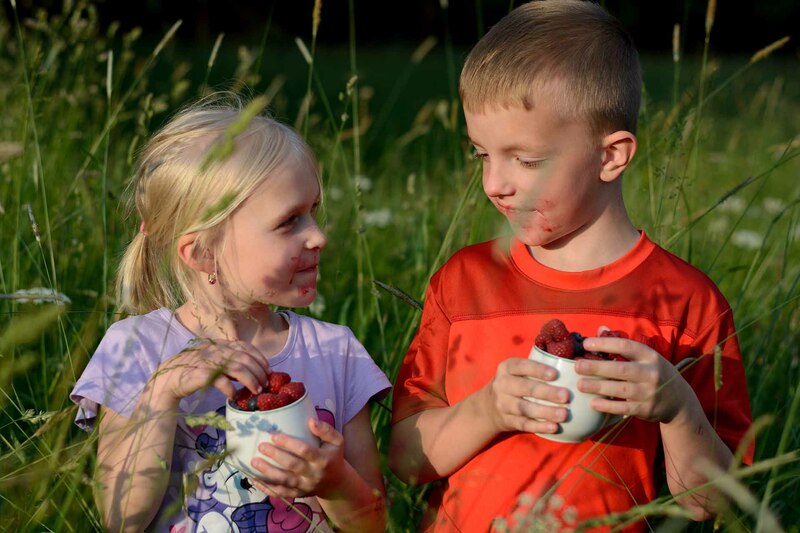 We have Herbal and Finnish saunas available with an outdoor cooling area. 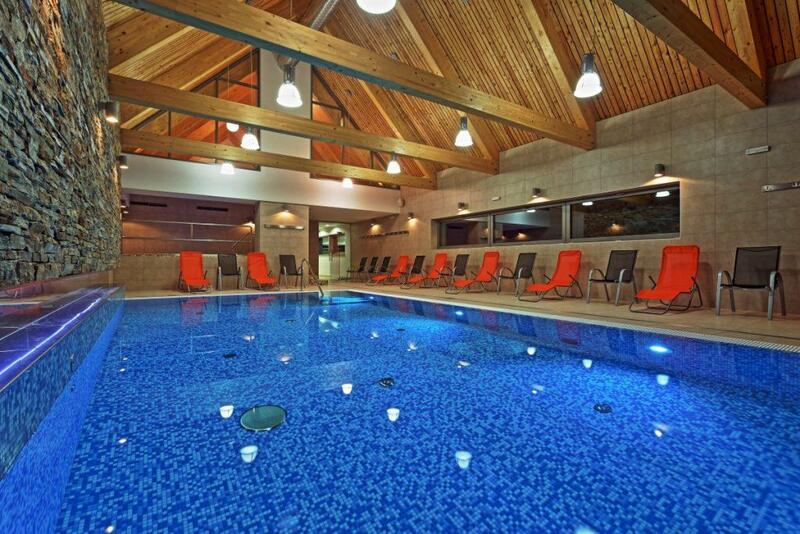 You have the possibility to relax after a difficult day in our hotel pool and whirlpool. 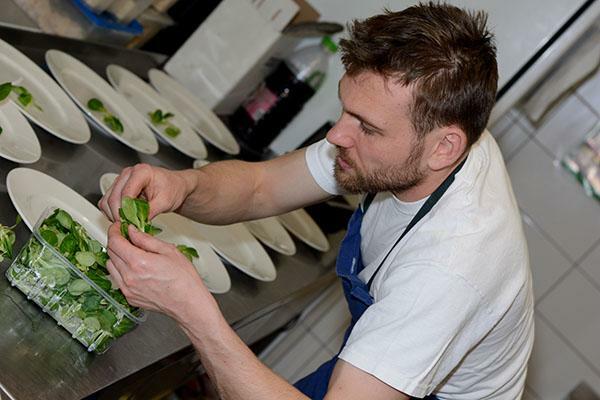 In our kitchen we cook from seasonal and fresh ingredients that our suppliers provide for us daily. With our team we are constantly watching new gastronomic trends so that our guests get only the best served onto their plate. Allow your body to relax after a busy day on the slopes, bike or on a hiking tour! Connect the world of saunas with one of our massages and your body will feel reborn. 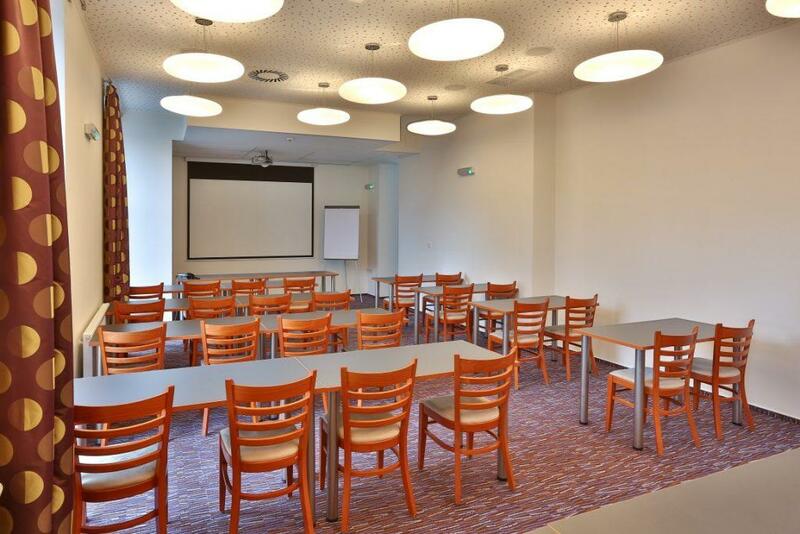 Would you like to organize a corporate meeting, conference, training or teambuilding? Hotel Bauer is ready for this type of event. We have a modernly equipped conference room, we provide refreshments and a fun program.